Online appointments available for both 14 Koonwarra road, and 64 Koonwarra road clinics. Your Place in the Queue. 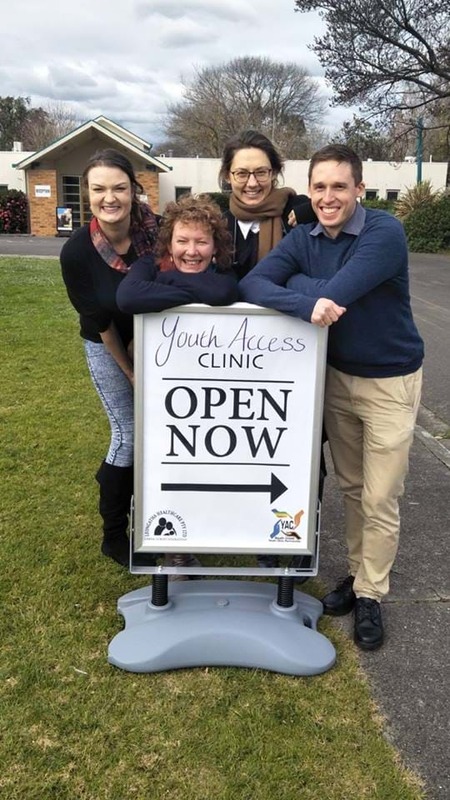 Congratulations to our Youth Access team for winning the inaugural Gippsland Primary Health Award for Integration & Partnerships.